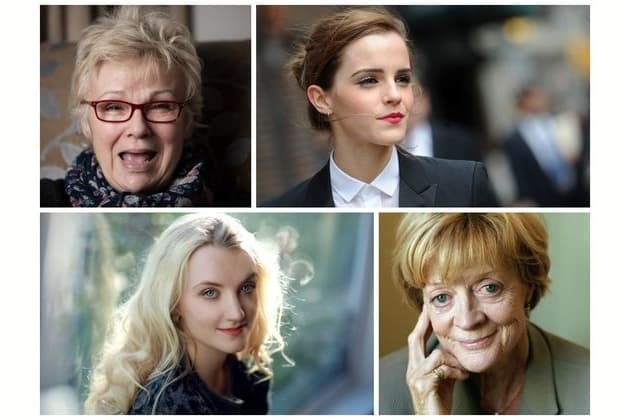 Which Harry Potter Actress Would Play You In A Movie About Your Life? Is this a movie about your whole life or just a brief chapter? Will there be romance involved? Not what I want to focus on. Will the movie about your life include action and adventure? Will it be a comedy or a drama? 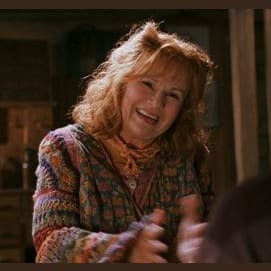 You're clever and witty and gorgeous to boot! Whether the film of your life is chronicling your inevitable early rise to power in your career or your unlikely romance with your goofy friend, the brilliant Emma Watson is sure to do you justice! Would you want her to play you in the movie of your life? Talk to us about it in the comments below, and share with your friends to see which HP star would play them! 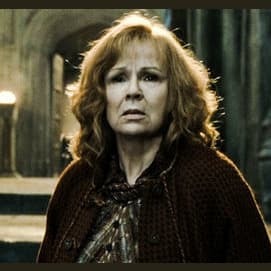 Insanely talented and incredibly funny, Julie Walters would be the perfect actress to play you in the movie of your life. 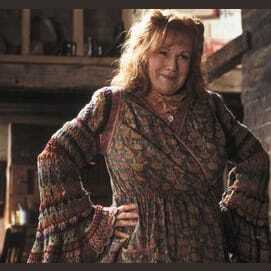 Whether your movie tells the story of your journey of self-discovery or a crazy roadtrip you took one summer, Julie Walters is sure to do you justice. Would you want her to play you in the movie of your life? Talk to us about it in the comments below, and share with your friends to see which HP star would play them! 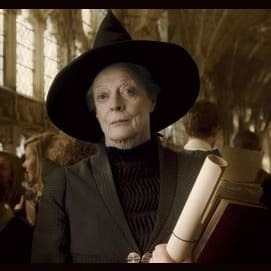 Sassy and dramatic, Maggie Smith is the perfect actress to play you in a movie about your life. Whether the film chronicles your long and glorious life in its entirety or simply your greatest clapback, Dame Maggie will definitely do you justice. Would you want her to play you in the movie of your life? Talk to us about it in the comments below, and share with your friends to see which HP star would play them! 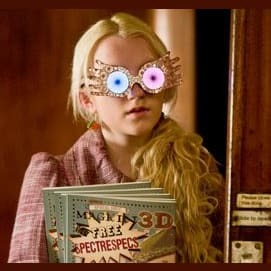 Quirky, lovely, and a total delight, Evanna Lynch would be the perfect actress to play you in the movie about your life. Whether telling the story of your journey of self-discovery or your unlikely romance in an unexpected place, Evanna Lynch is sure to do you justice! Would you want her to play you in the movie of your life? Talk to us about it in the comments below, and share with your friends to see which HP star would play them! Tell us what a movie of your life would look like, and we'll tell you which Harry Potter star should play you in it! Find out here!